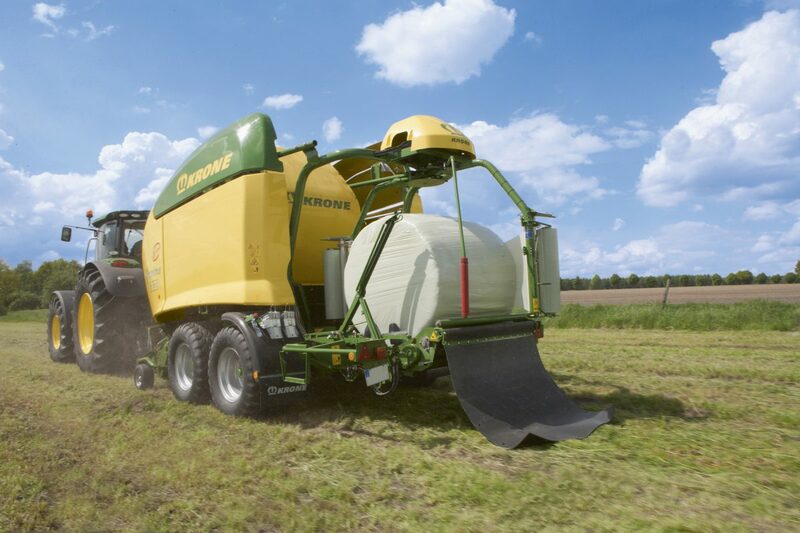 Whether it be a farmer who wants to mow the occasional crop, or a hay contractor requiring multiple implements to run their business year round, the Krone hay gear range brings serious German ingenuity to the Australian market. 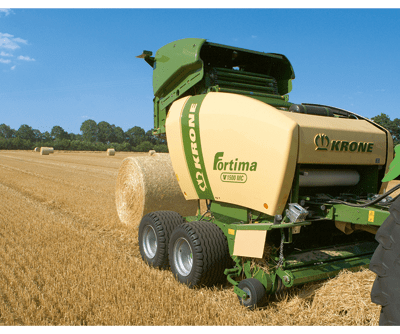 Krone began in 1906, when Bernhard Krone set up his own blacksmith workshop in Spelle, Germany. It was Bernhard’s two oldest sons that expanded the blacksmith shop from shoeing horses to include the manufacturing of farm machinery. 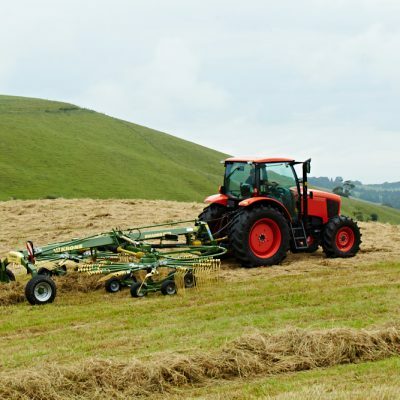 Their goal was to create labor saving machines to ease the workload for local farmers. 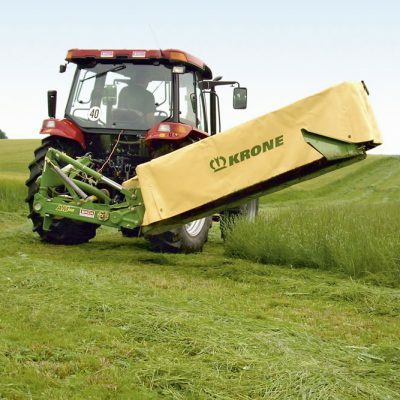 Today, Krone has a specialised focus in manufacturing hay and forage equipment that is the highest quality and the most efficient on the market.